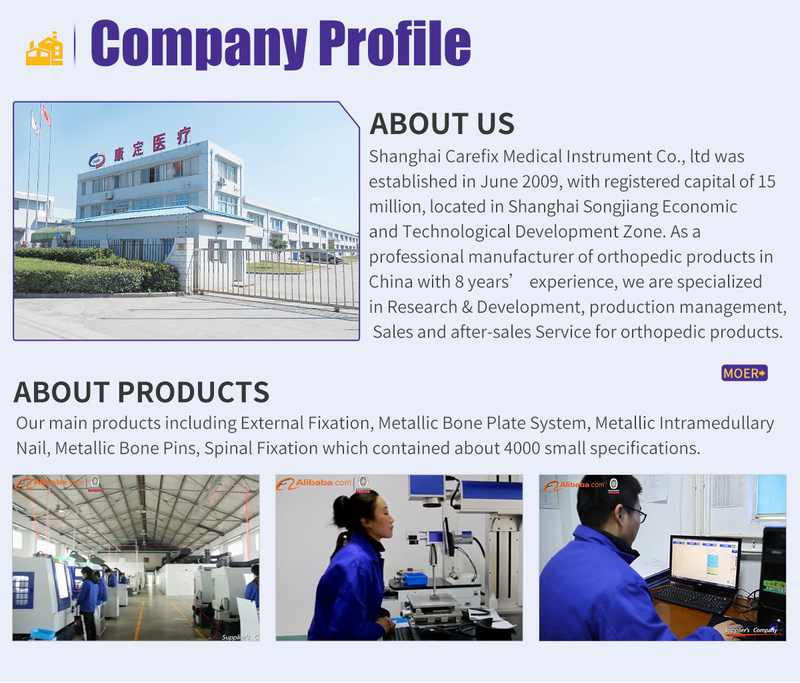 professional manufactuer in orthopaedic products for many years , our special product is foot & ankle Our company, Shanghai Carefix Medical Instrument Co., Ltd, established in 2009, is a professional medical device company in the area of development and production of orthopedic implants. Our trademark is registered as 'Carefix'. The Registered Capital is about RMB10,000,000. 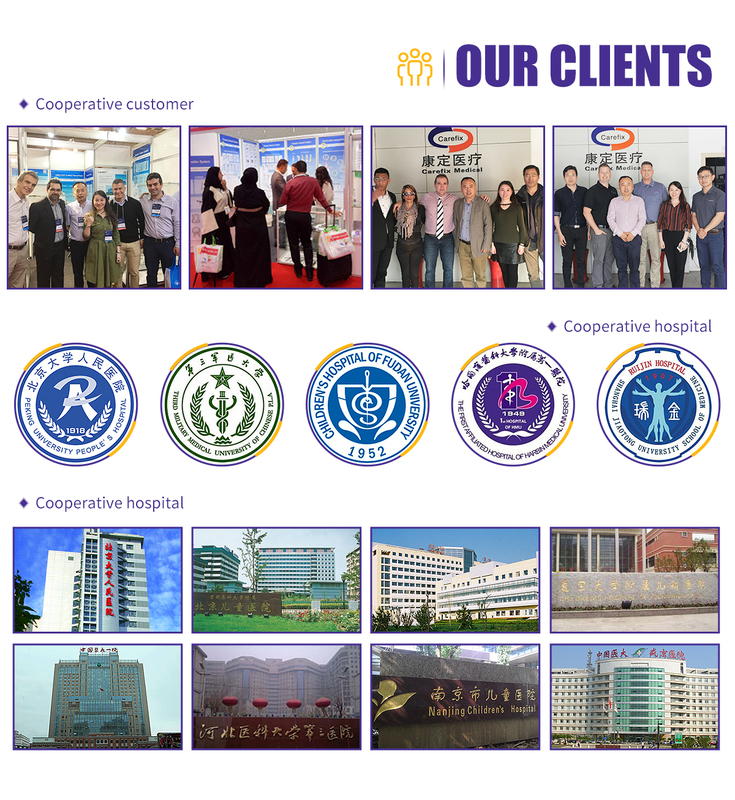 Our company is located in High-tech Park in Songjiang District of Shanghai, China, with a high standards workshop of 1300 square meters, a physics, chemistry and measurement lab, more than 100 sets of equipments for produce and inspection and workers, half of which are about junior college degree or above. 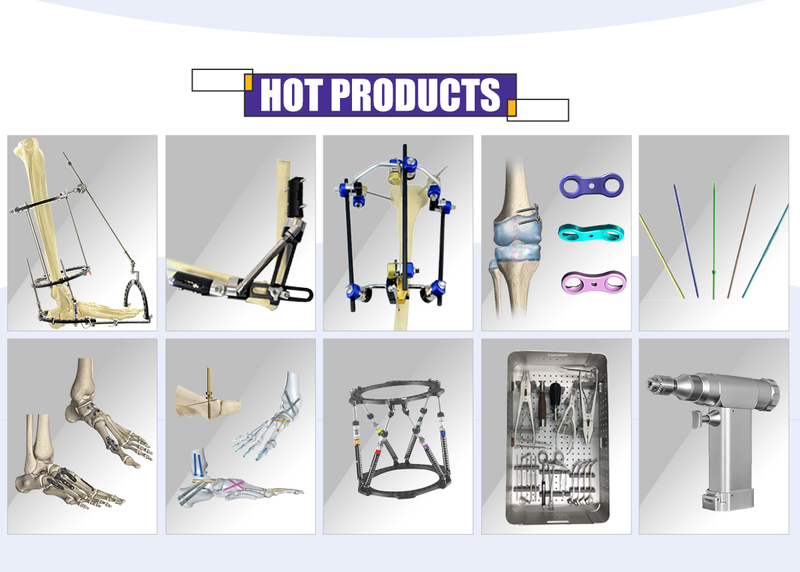 We have Eight kinds of products, nearly 2000 specifications such as Bone Screws, Locking Plate, Spinal Internal Fixation Systems, Interlocking Nail Series, Intramedullary pin, Multifunctional, Unilateral and Combinational External Fixations. These are well designed and win a good reputation in Shanghai. Our Chinese name, "KangDing" is short for "JianKang" and "GuDing". And our English name , 'Carefix' , also stands for our mission and vision of 'Care' and 'Fixation'. 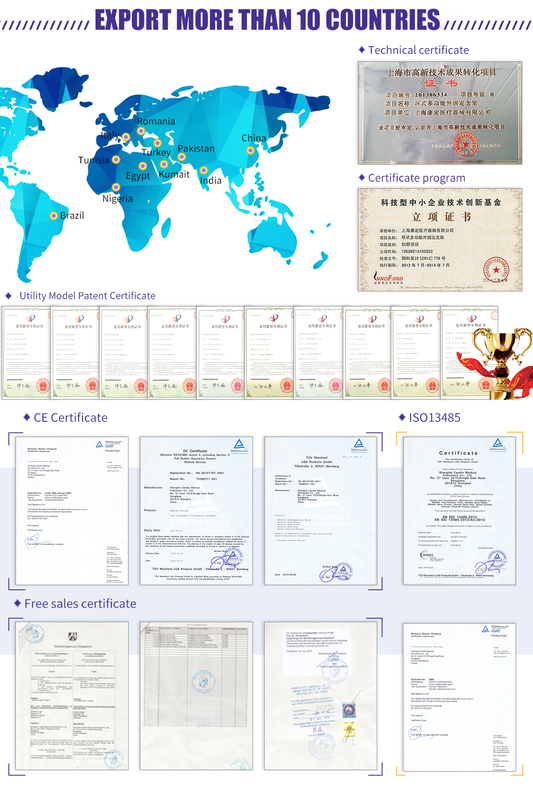 We established a quality management system according to ISO9001 and ISO13485 to ensure effective implementation. We committed to help patients regain their health bones and improve their quality of life with our high quality and favorable price. With the commitment of Carefix,all of us can be healthy and well in our life!